OMG Posters! 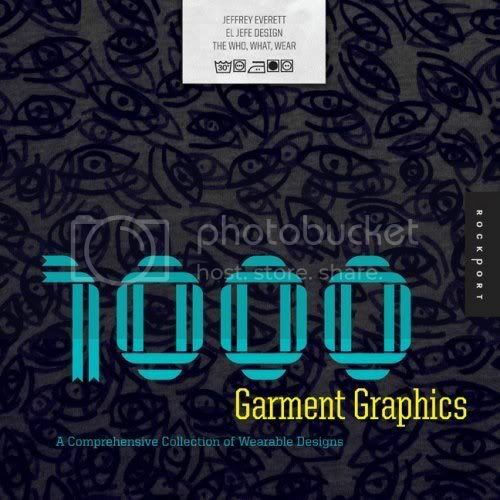 » Archive "1000 Garment Graphics" by El Jefe Design (Contest Info) - OMG Posters! Plus everyone that orders a poster during the month will receive one free poster per purchase. For instance, if you buy three posters, Jefe will pick out three more posters and throw them in your tube for free. Pretty radical, right? Anyway, you can purchase the book for $30 now at Amazon.com, or you can start buying stuff to get entered into the contest at ElJefeDesign.com.